Brace yourself because this is one of those rare occasions. Eat Local Week has officially kicked off in the Scenic Rim and we began our food adventure at the beautiful, and welcoming Tamborine Mountain Cooking School! 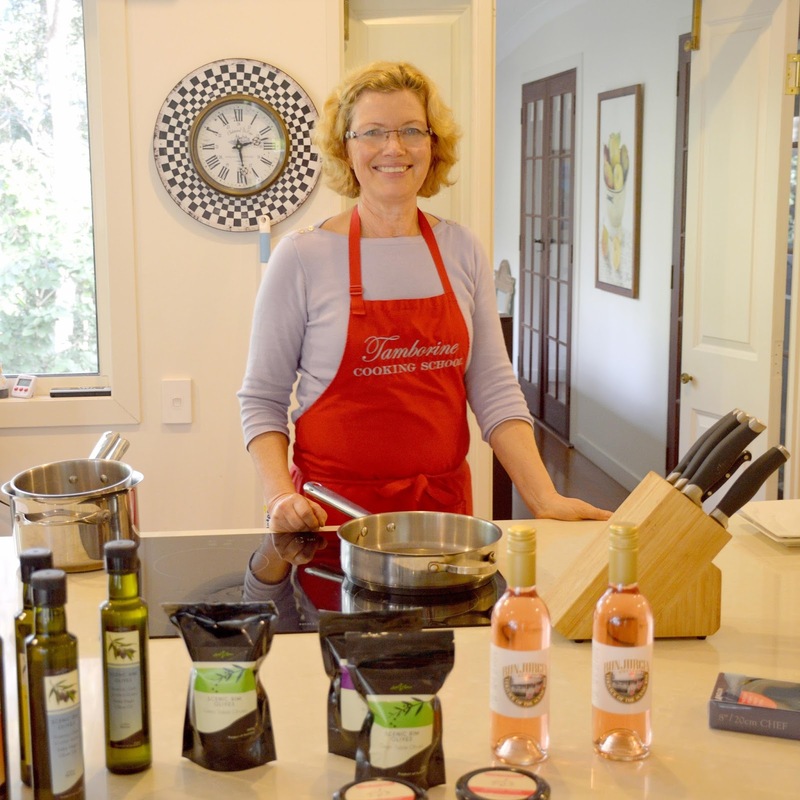 Tamborine Mountain Cooking School is run by the lovely Terri Taylor, a professionally trained French Chef. 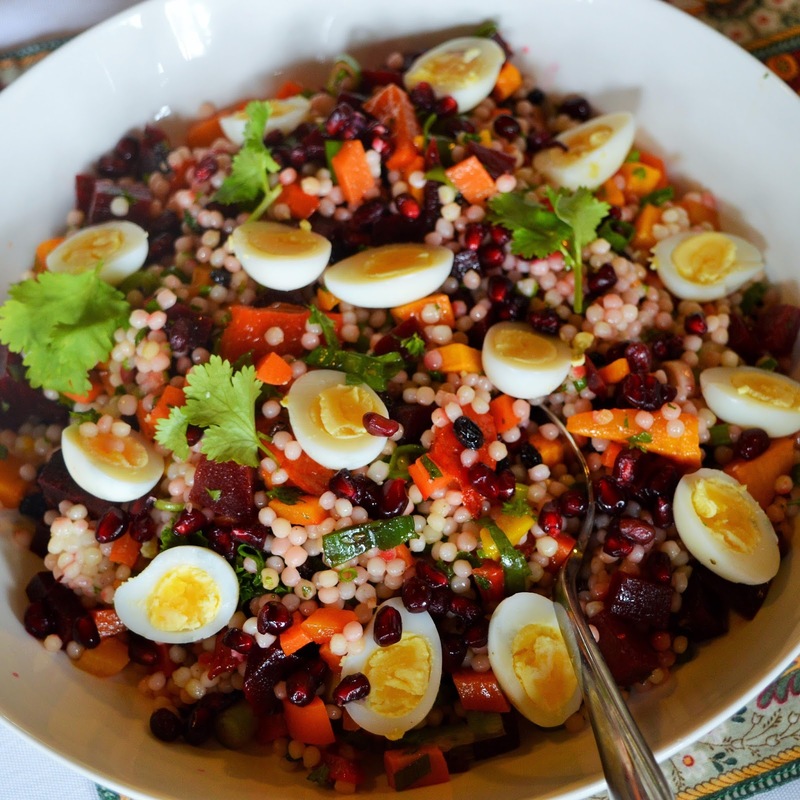 Terri is very passionate about sharing her wealth of experience, tips & tricks in the kitchen with the masses so that you too can create world class meals at home! Sounds pretty good right? We were definitely in need of some assistance in the kitchen so we when saw the event listing on the Eat Local Week website, we jumped at the opportunity! 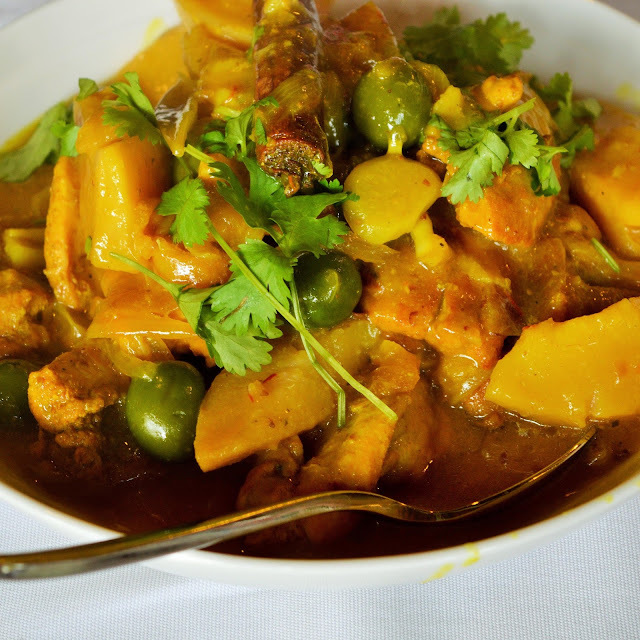 Tamborine Moutain Cooking offers a number of different cuisines for you to tackle. There's Australian, Asian, Italian, Moroccan, and French of course! 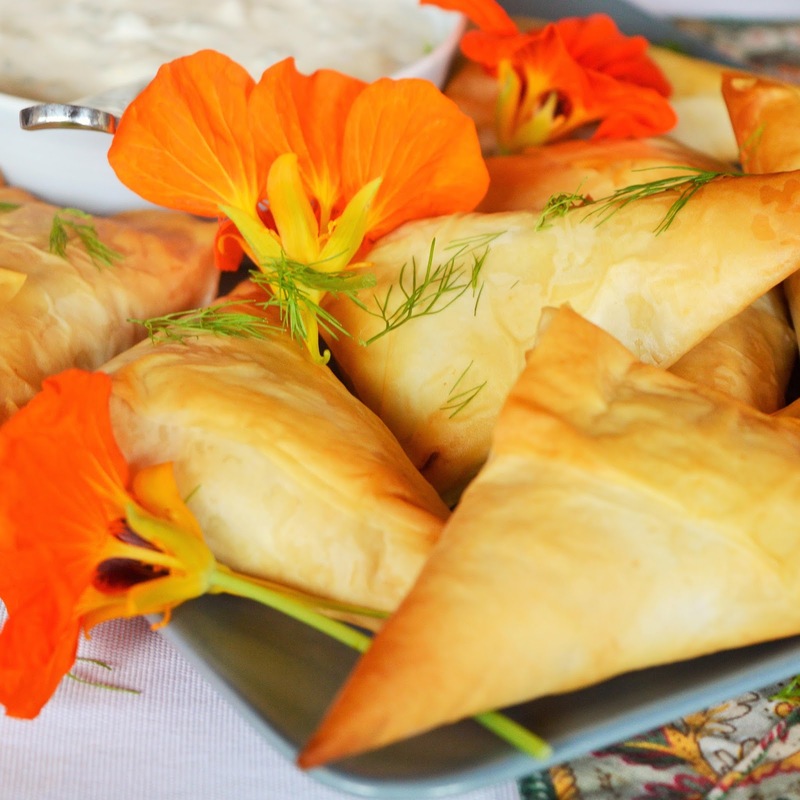 On this particular occasion we tried our hand at Moroccan cuisine. Now, let me tell you we've eaten our fair share of Moroccan food in the past...kebabs, hummus, baba ganoush....but never had we attempted to make it until this day. 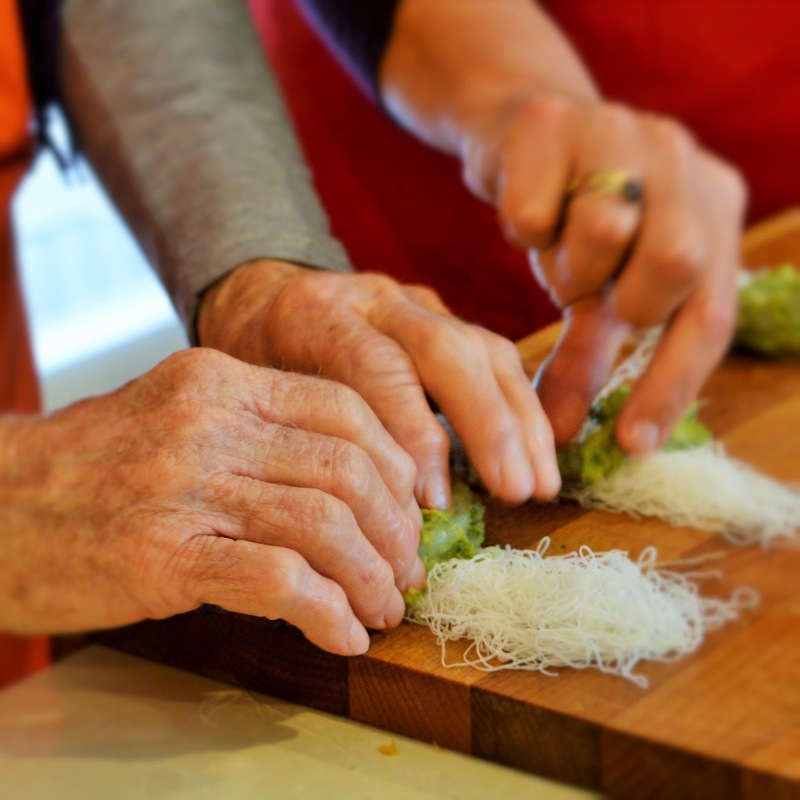 The class was so relaxed and engaging we felt as though we were cooking with a group of friends, instead of strangers. Terri kept the class running at a very steady, and manageable pace, like a seasoned pro. One thing we really admired about Tamborine Cooking School is that all the ingredients used in the class were Australian, and the majority were locally sourced. Terri was kind enough to inform us of where we could purchase each product throughout the class. 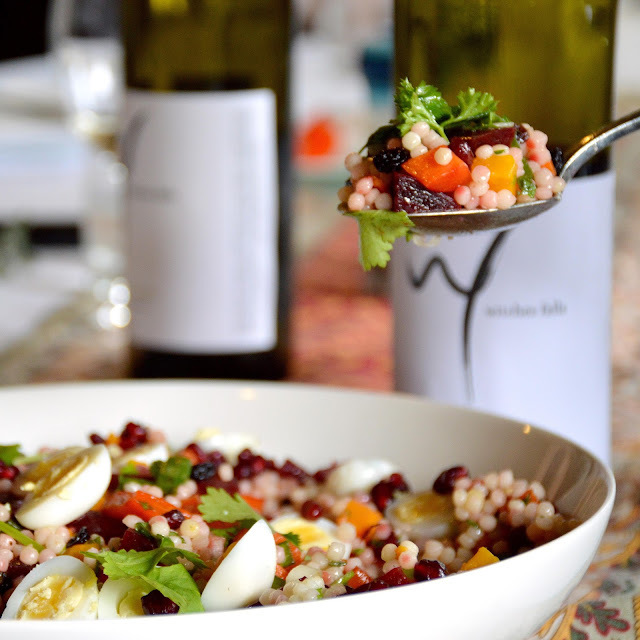 We conquered the mouthwatering Moroccan feast with ease! 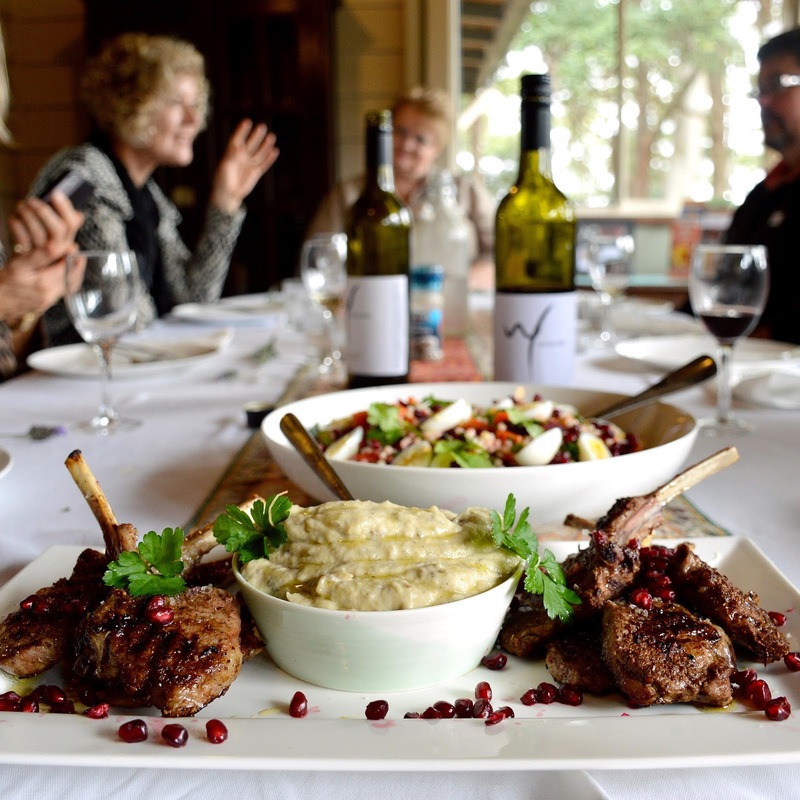 The class then retreated to dining room, which boasts a spellbinding view of the scenic rim, and enjoyed the spoils of our labor complimented by Witches Falls Wines. We all left the class feeling inspired and ready to impress our friends and loved ones with what we had learned. Each student was provided with a booklet of all the recipes, which was very handy! Do you have dietary restrictions? 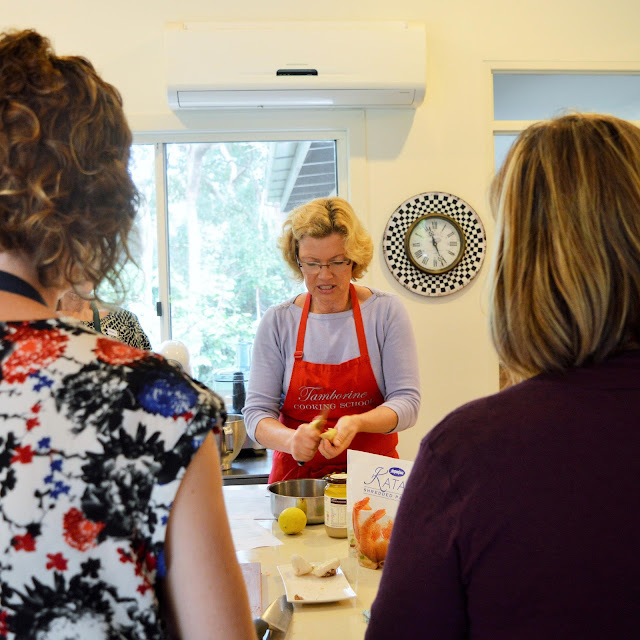 Tamborine Cooking School is happy to tailor the menu to suit your needs. If you book with a group of 8 or more friends you get the entire class to yourself! 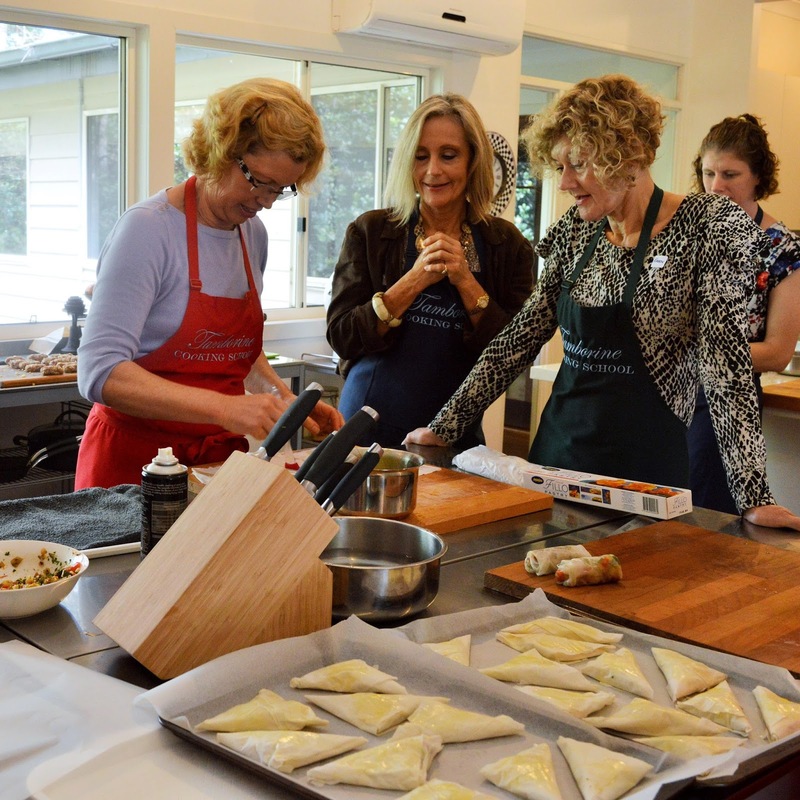 To schedule your own cooking class check out the Tamborine Moutain Cooking School website Here. TMCS offers special packages for corporate functions and hens parties! 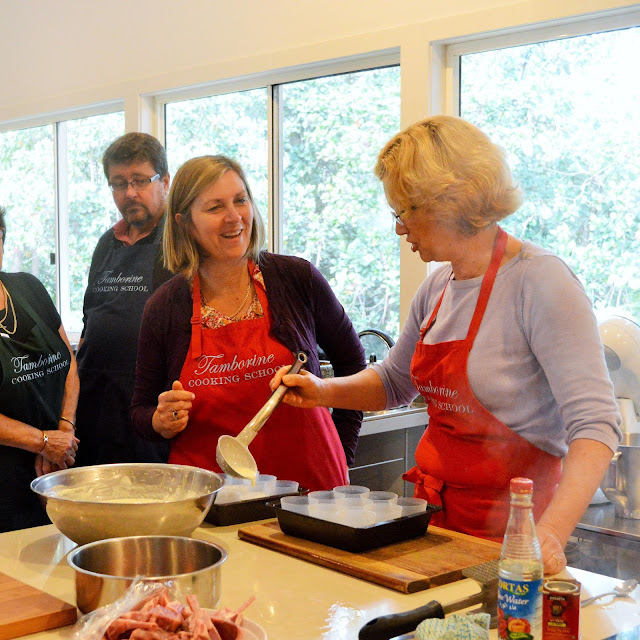 Eat Local Week classes at the Tamborine Mountain Cooking School are still available on July 1, 2, & 3 for just $66pp. Check it out HERE.